Crown Drugs Pharmacy is the leading provider of quality over-the-counter and prescription medicine in the area. 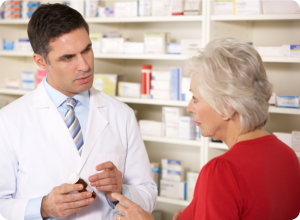 We provide consultations to educate you about the proper use of your medications and their potential side effects. We synchronize your medications so you can refill all of your prescriptions on the same day. For your convenience, we accept e-prescriptions, faxed, or telephoned prescriptions.